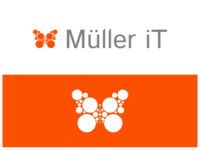 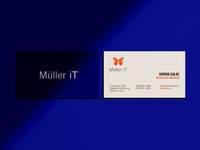 Müller iT Business Card — Business card. 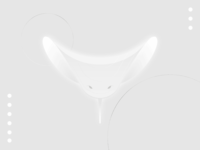 Stingray — reposting this one. 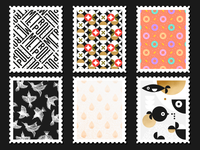 Postage Stamps — Postage stamps. 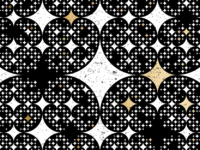 Stars pattern — stars pattern. 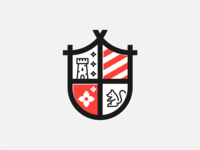 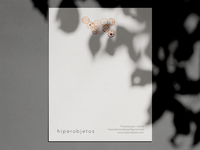 hiperobjetos letterhead — hiperobjetos letterhead. 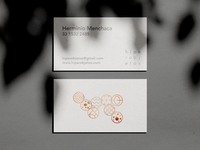 hiperobjetos business card — hiperobjetos business card. 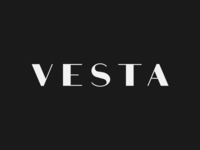 Vesta — Logo for forniture brand. 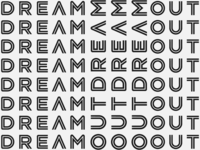 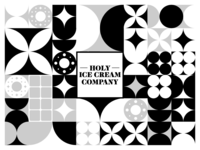 Outdream logo pattern — Outdream logotype in pattern. 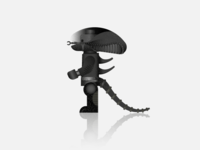 Lego Xenomorph — Lego Xenomorph. 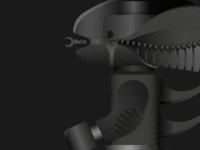 Xenomorph Detail — Lego xenomorph detail. 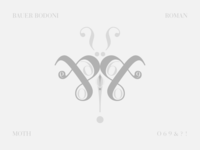 Bauer Bodoni Moth — Moth. 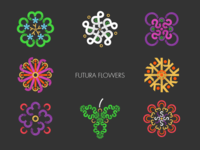 Futura Flowers — Futura flowers. 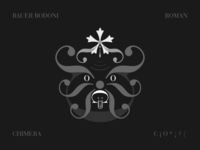 Bauer Bodoni Chimera — Bauer Bodoni Chimera. 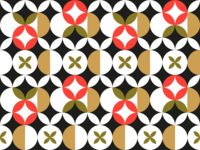 Fruit Pattern — Geometric fruit pattern. 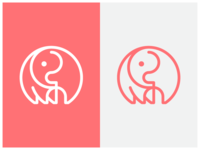 Chicken Logo — Chicken logo. 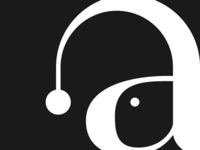 Anglerfish detail — Anglerfish logo. 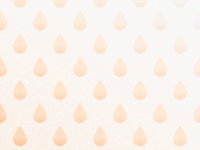 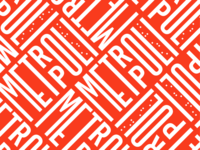 Drop Pattern — Drop pattern.